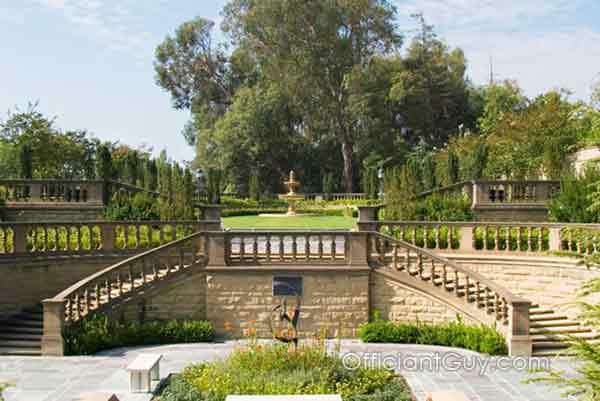 If you are thinking of having your wedding ceremony or reception at Greystone Mansion and Park consider the Officiant Guy as your only choice for your marriage officiant. He travels all over Southern California for brides and grooms so that they can have the wedding of their dreams. 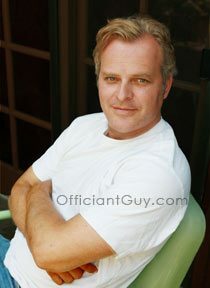 He is simply the best marriage officiant who can perform a perfect civil wedding ceremony. A national historic landmark this is the site of many weddings and filming. 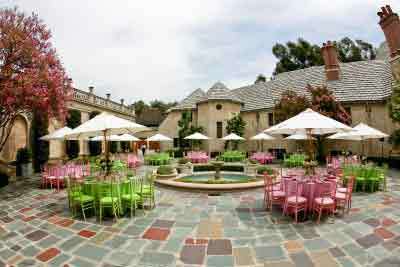 Greystone Estate provides an exclusive, unique wedding setting for your event. The perfect outdoor wedding venue! Your wedding ceremony can take place in several wedding locations on the grounds from the formal gardens to the courtyard. Officiant Guy has been a wedding minister here many times. 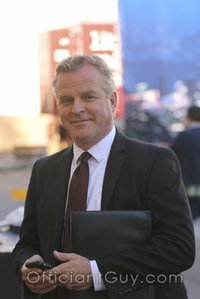 So if you are looking for locations to get married in Los Angeles for a non denominational wedding ceremony in exquisite Beverly Hills wedding locations give this marriage officiant a call now at (310) 882-5039 or (562) 547-3255.